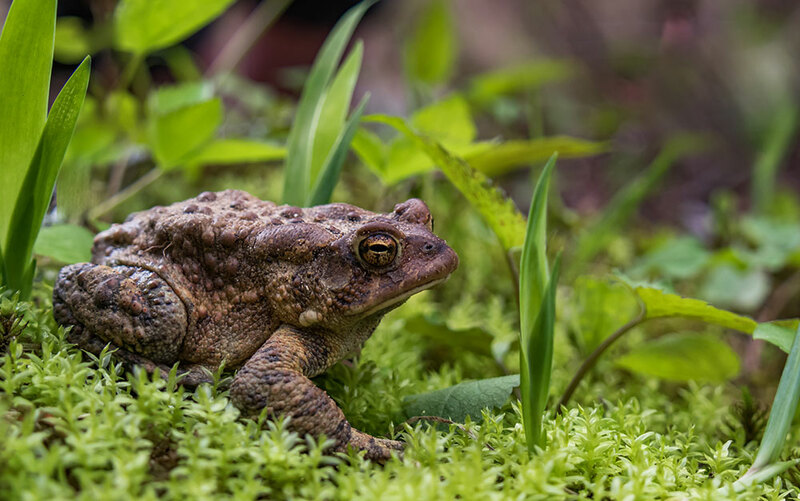 Slugs can be a real pest in the garden, feasting on our beloved blooms and chomping on our crops, but chemical controls are not the only option. 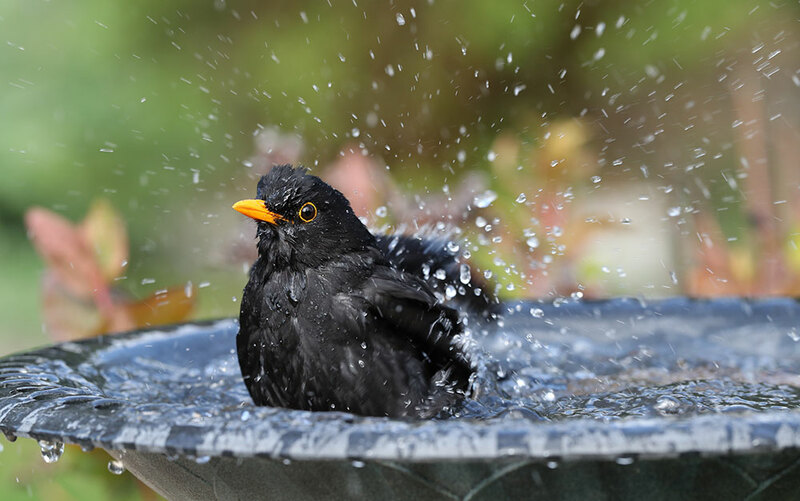 Here are 7 natural ways to keep these critters under control. First up, if you really don’t want slugs eating your plants, choose varieties that they dislike. 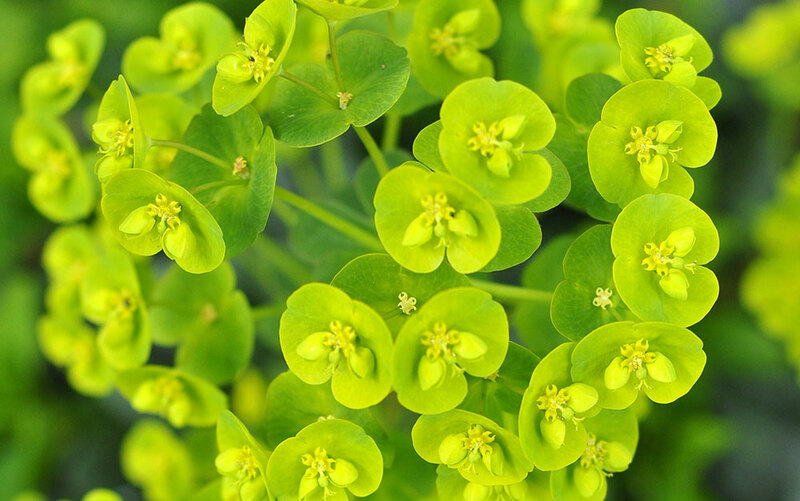 These include plants that taste bitter or smell unpleasant to them as well as those with tough leaves or woody stems that slugs find difficult to chew. The bitter, milky sap of Euphorbia (Spurges) is an unwelcome taste on a slug’s palate as are the toxic flowers and stems of Digitalis purpurea (Foxgloves). 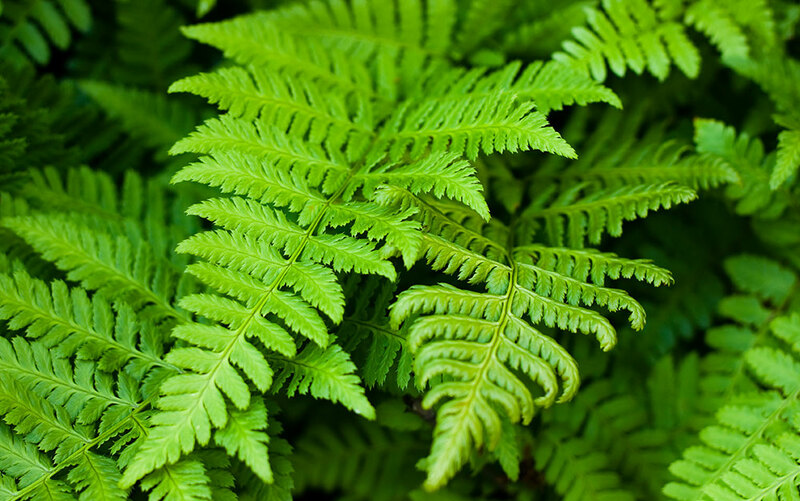 The robust lacy fronds of shade-loving ferns and thick leaves of Geranium, Bergenia (Elephant’s ears) and Saxifraga × urbium (London pride) are all too thick for slugs to sink their teeth into. 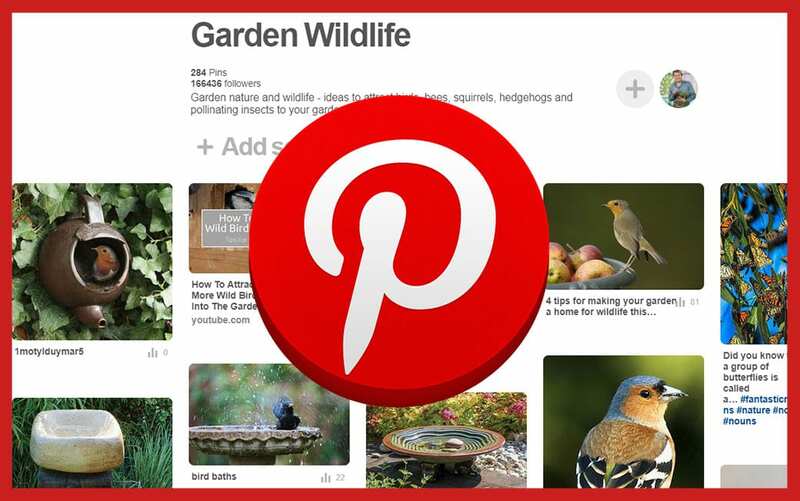 The bold flowers of Scabiosa (Scabious), delicate ringing bells of Fuschia, and brilliant yellow panicles of Solidago (Golden rod) are all borne on tough, woody stems and are way down the list on the slug menu. 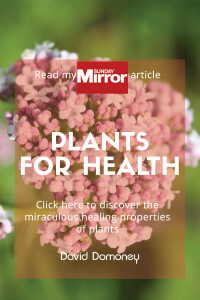 Slugs seem also to be put off by the strong scent of Lavendula (Lavender), Rosemarinus (Rosemary), Foeniculum vulgare (Fennel) and Phlox paniculate (Perennial phlox). 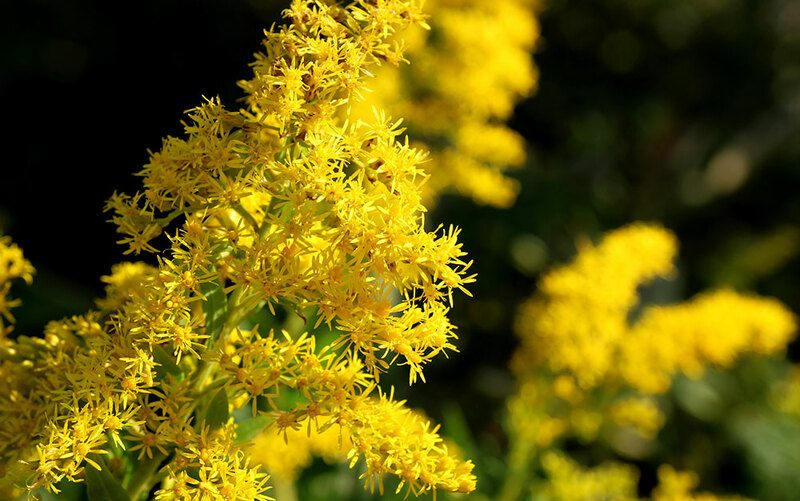 There are so many plants that slugs simply can’t stomach, in fact, that you could plant your entire garden with slug-hated plants and still have borders boasting beautiful blooms and fantastic foliage year-round. For more, see the RHS list of plants unlikely to be eaten by slugs. 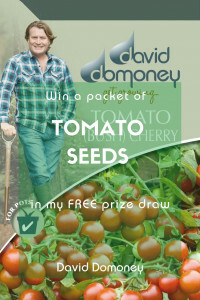 Alternatively, you could try the opposite approach and use a method called companion planting. This involves protecting your prize blooms by placing slug favourites around them as sacrificial offerings. 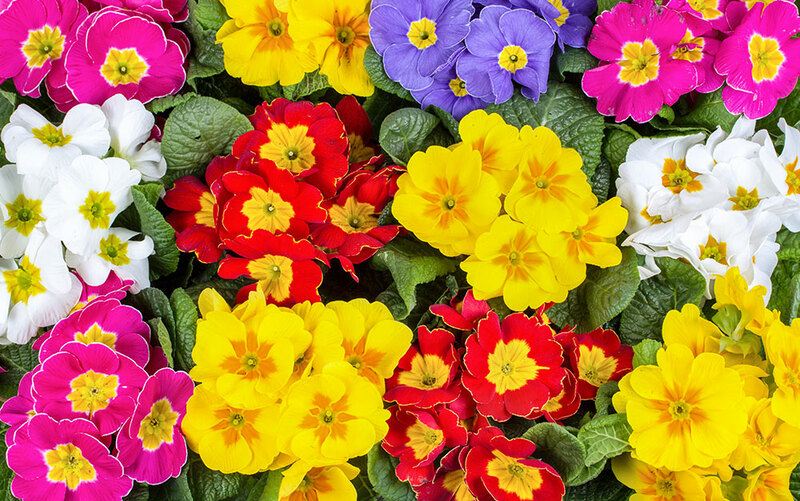 Want to keep slugs away from spring-flowering Primula (Primrose)? Encircle them with jolly Narcissus (Daffodils) and Nasturtiums, which slugs seem to prefer. Want to protect your dwarf Irises? 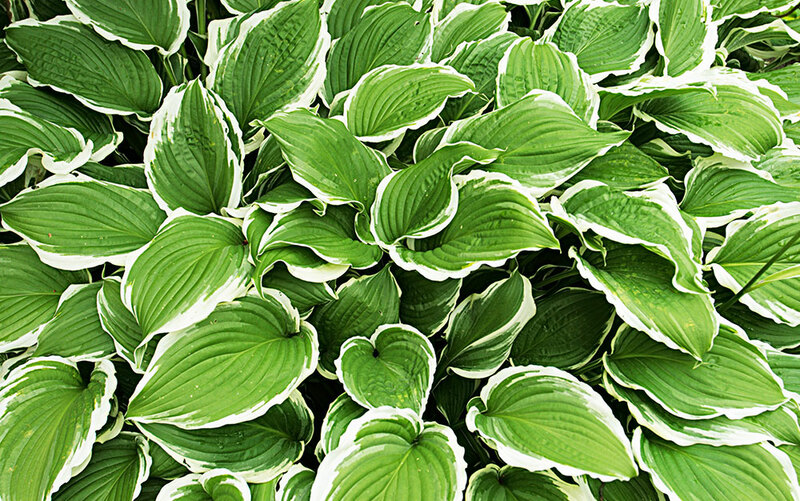 Choose a barrier of low-growing Hosta (Plantain lily) plants, such as the ‘Halcyon’ cultivar, to fill slug stomachs before they decimate your delicate blooms. 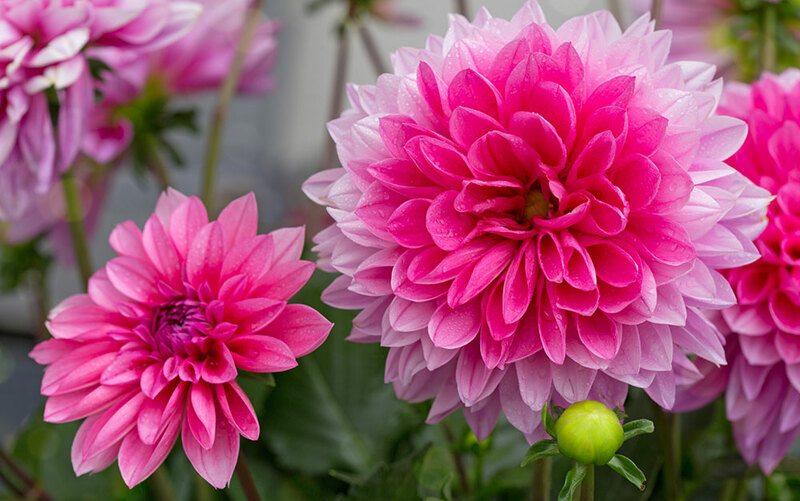 Other plants that slugs absolutely love include Ocimum basilicum (Basil), Dahlias, Asters, Petunias, Delphiniums (Larkspur) and salad leaves such as Lettuce, Cabbage and Spinach. You could even plant an entire bed of sacrificial plants to tempt slugs away from your favourite flowers. Slugs cannot survive without moisture. They have no protective skin and risk dehydration when humidity levels drop. 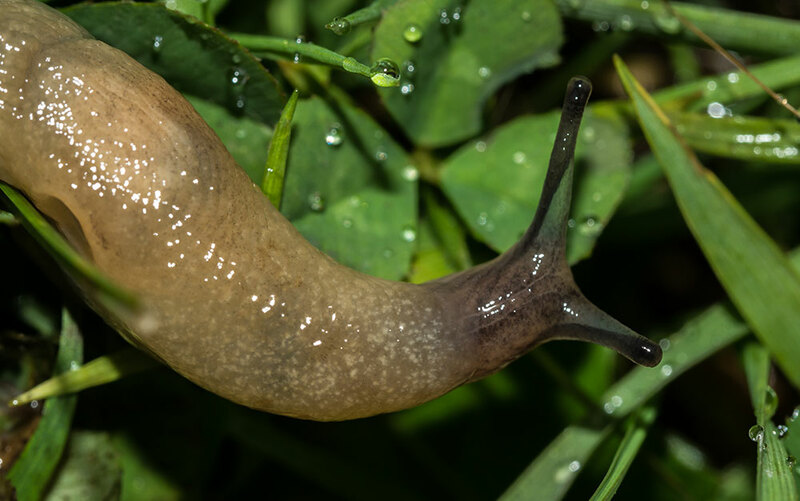 Slugs are also nocturnal, coming out only at night, and need temperatures to be above 5˚C so that they won’t freeze while grazing. As a result, they spend their time hiding or sleeping underground until seasonal changes, cloud cover, darkness and rainfall create the ideal warm and wet conditions for them to venture out. 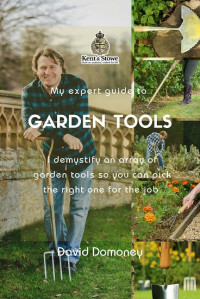 Keep an eye out for slug-favourable conditions, then pop on some gloves, grab a bucket and torch and go slug-hunting in your garden. 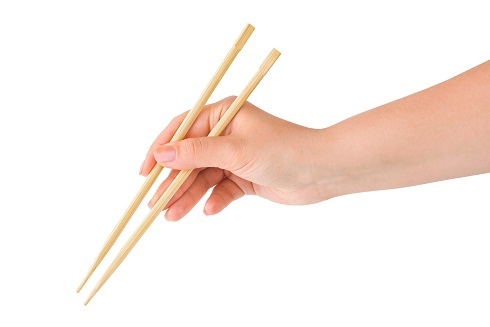 If you don’t want to touch them with your fingers, use chopsticks or clothes pegs to pick them up. 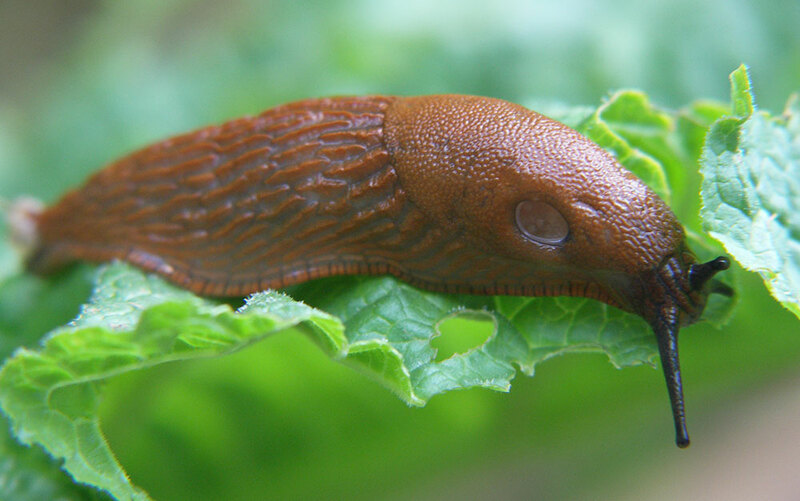 Physically removing slugs from your plants is a much more effective method than using chemical controls. Slug pellets, for example, take time to kill slugs and leave them free to do their worst before being controlled. Transfer captured slugs to a location where they are likely to stay, such as a damp wooded area or to your border of sacrificial plants. Beer traps are a popular way of capturing unwitting slugs that are on the prowl. The idea is that slugs and snails find the smell of the beer enticing but when they attempt to get to it, they fall into the beer and drown. 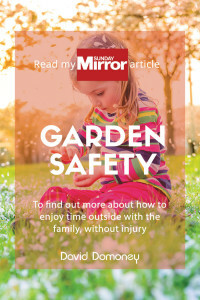 To make a trap, sink a container (such as a plastic cup or yoghurt pot) into the ground near the plants you’d like to protect, half fill it with beer and leave it overnight. Leaving 2cm of the container standing proud of the ground will allow slugs and snails to crawl in, while preventing beneficial insects, such as ground beetles (slug predators), from falling in by accident. 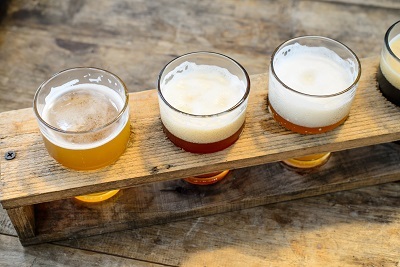 Beer traps only attract slugs and snails that are in the immediate vicinity, so you may need several—1 trap every 3 feet is about right. First up, coffee. In a recent study, the US Department of Agriculture found that treating the growth medium of plants with a 2% caffeine solution killed 95% of snails and 95% of slugs, making it more effective than metaldehyde (the active ingredient in most slug and snail pellets!). It was also highly effective at keeping these critters away from treated soil for an extended time-frame and limiting damage to leaves sprayed with a weak solution of just 0.01% caffeine. 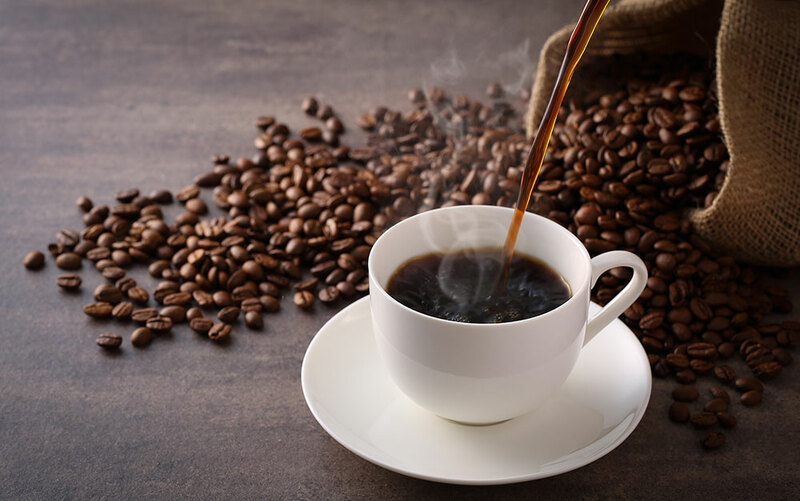 Since a cup of instant coffee is about 0.05% caffeine, watering plants with the cold leftovers could prove a highly effective slug control measure. Alternatively, surrounding plants with spent coffee grounds (0.006% caffeine) could act as a mild deterrent against these pests. Bear in mind, however, that coffee is highly acidic. 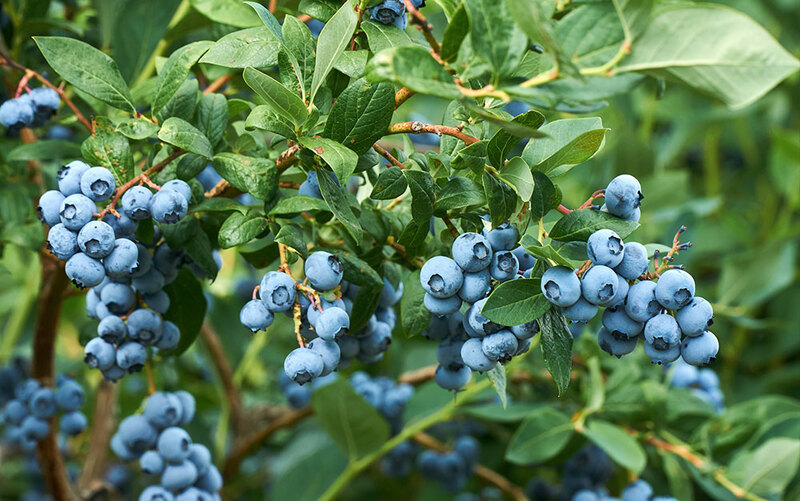 So, while Blueberry, Azalea and Rhododendron bushes will all happily be watered with coffee as often as once a week, less acid tolerant plants will be better with grounds spread around their stems instead. Second, copper. According to the RHS, laboratory trials show that slugs don’t like crawling over copper. It is thought that copper reacts with slug slime to give these pesky blighters a mild, but off-putting electric shock. 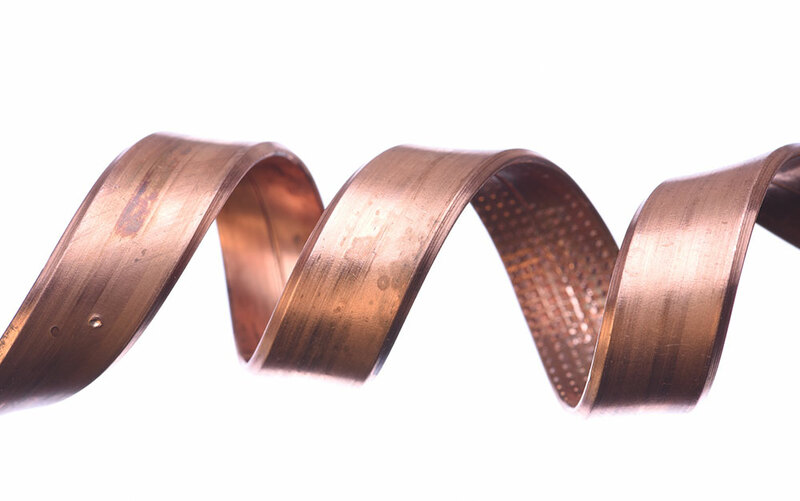 For this reason, garden centres sell copper tape to wrap around your pots, pots with copper collars and even copper-impregnated matting for standing several containers on at once. The RHS currently recommends using copper to control slugs, but they are also in the process of conducting further research to determine whether copper and other methods (such as egg shells, grit and wool pellets) are effective in the battle against them. Finally, mulches. 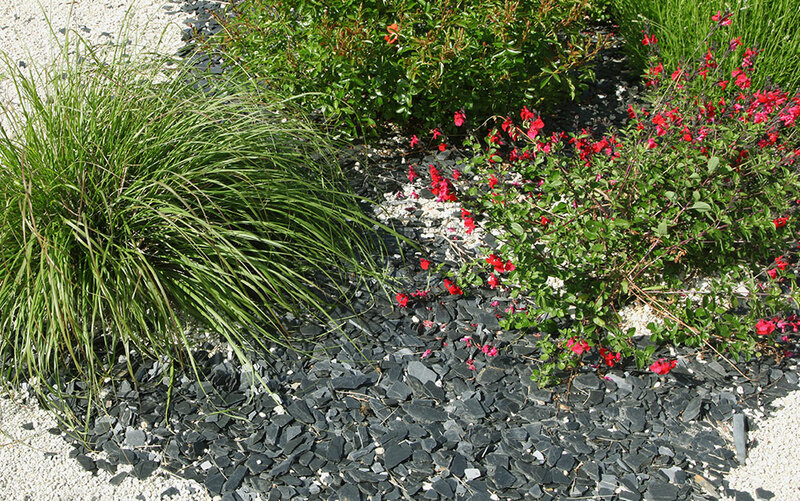 Mulching plants means surrounding plants with a loose covering of material, such as horticultural grit or pine bark. Watch out though, as an RHS 2017 study suggested that some mulches may, in fact, increase slug damage! This is perhaps because some mulches, such as bark chippings, are soft and moisture-retentive, creating an ideal habitat for slugs. Better to use something sharp and dry, like gravel or slate to keep these fiends from going on the offensive. If you want something a bit more hands-off, then biological controls may be for you. A biological control is the introduction of a creature that preys specifically upon the pest that is blighting your flowers. For slugs, the creature in question is the humble nematode. These microscopic worm-like creatures are parasitic upon slugs and will kill them within a few days of introduction into your garden soil—which is done by simply watering them in. Since they prey specifically on slugs, these nematodes pose no threat to any other wildlife or creatures, making them very safe. You can buy them online and have them delivered to your door. 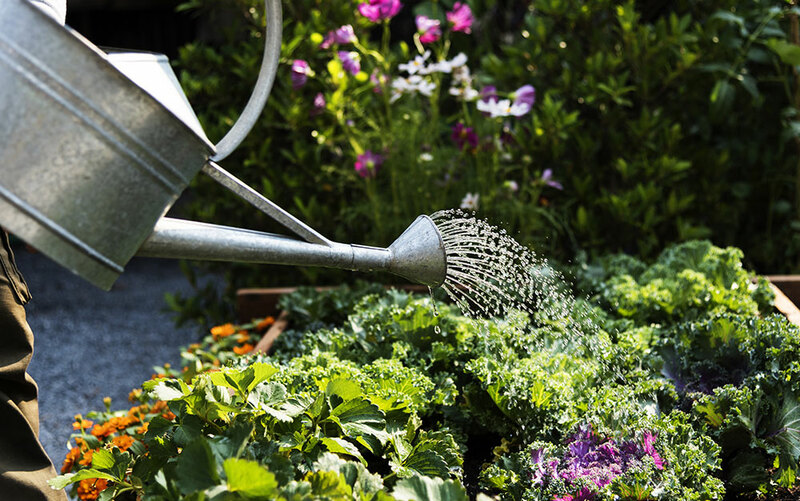 A study by the RHS suggests that nematodes are particularly effective when watered into the soil around Narcissus (Daffodils) and Lettuce. They are not as effective against snails, though, since snails do not travel underground where the nematodes usually strike. One final way to control slugs in your garden, is to invite the local garden bouncers in to do the job for you. Who am I talking about? Hedgehogs, birds, frogs, toads and beetles. 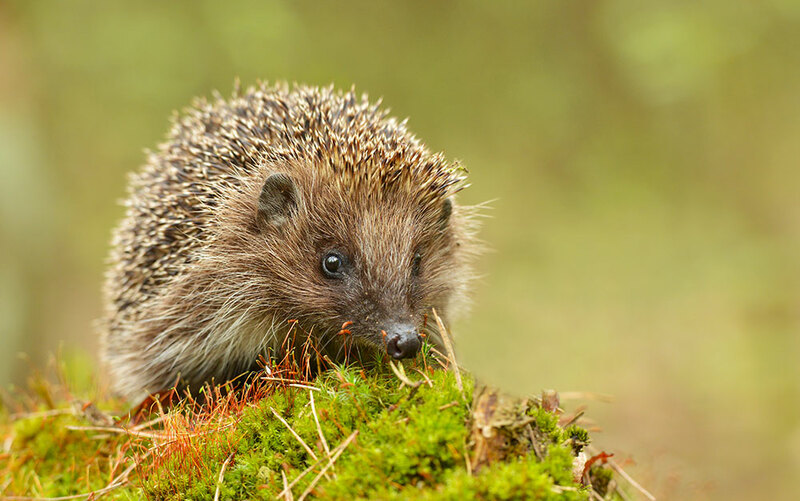 All of these predators can eat a huge quantity of slugs in a marvellously short space of time given half a chance—hedgehogs, for example, can eat up to 40 slugs in a single night! 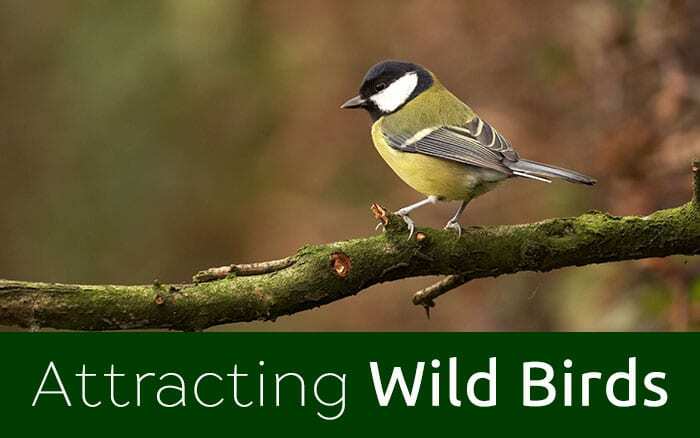 Often, making your garden more attractive to wildlife doesn’t involve doing more work—doing less work can sometimes be the best way to achieve this aim. Hedgehogs love a pile of untouched logs, while frogs will thrive in ponds untreated with chemical pesticides. 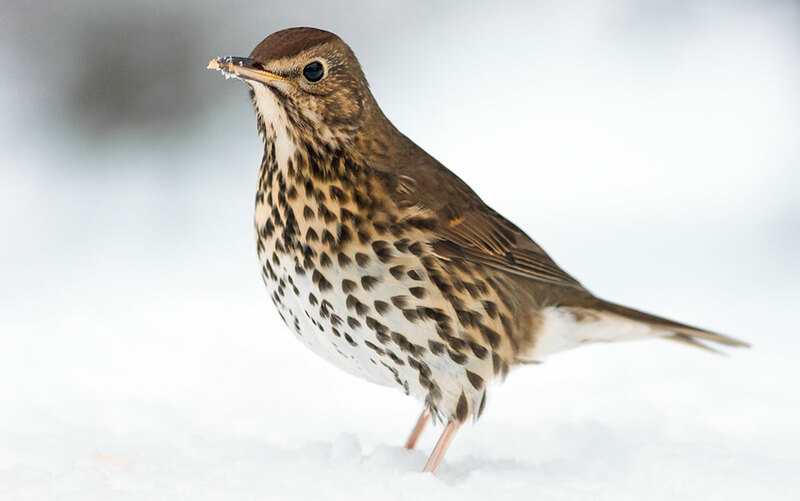 If you live near a stream or wooded area, simply cutting a small hole at the bottom of your fence may be all you need to do to allow beneficial wildlife to access your garden and do some bug clearance for you. 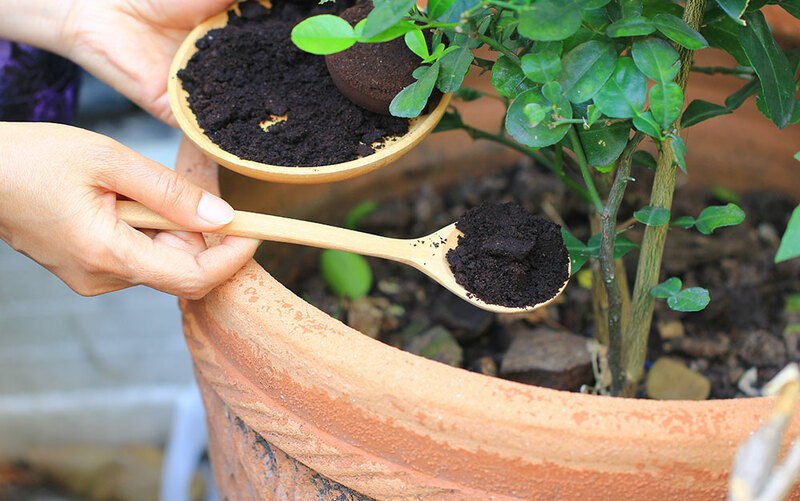 Surround plants with coffee grounds, copper and gravel mulches. Thank you for your comment. I am glad you found the content useful!